Sell your home fast in the Dallas Fort Worth area. We buy houses in 30 days or less, anywhere in DFW. Whether you’re facing foreclosure and trying to sell quickly in order to avoid that, trying to sell an inherited house that you don’t want the hassle of managing or listing on the market, or if you just need to move quickly for any reason, and you won’t have time to list it on the market, that’s where we come in. We’re not realtors, we’re actually real estate investors who buy homes for cash. That allows us to move a lot faster than traditional realtors usually can, because we’re not trying to find buyers for your home – instead, we are the buyers. We’ll buy your home 100% as-is. You don’t need to make any repairs, fix it up in any way, or go through multiple inspections. We’ll just make sure it’s a good fit for us, and if it is, we’ll make you a cash offer. There are no fees, and no commissions at all. You won’t have to pay anything. At the end of the buying process, we’ll pay you the offer price, we don’t take any commissions, and you can walk away. We’ll take care of your closing costs & paperwork with the bank. That makes this an even easier, faster, selling experience for you. We pay fair cash offers for the value of your home. Of course, because we’re buying it as-is, making the repairs it ourselves, and buying it so quickly, we can’t pay full market price. But we’ll make a fair cash offer on your home for it’s value. If you have any questions about our pricing or how we get our offer number, just let us know and we’ll be happy to explain it for you! You can sell your home in just a few weeks. We can often buy your house in 30 days or sooner, depending on your situation. But in the event that you need a little more time to get things together and line up your move, we can close on your timeline. First, call us or fill out the form. This lets us know you’re interested, and we’ll contact you ASAP to set up a time to come see your home. We’ll do an inspection, and make a cash offer on your home (provided you’re a good fit). If you take the offer, we’ll buy your house in weeks or on your timeline. To learn more about how our buying works, just click here. Cash home buyers in DFW you can trust. 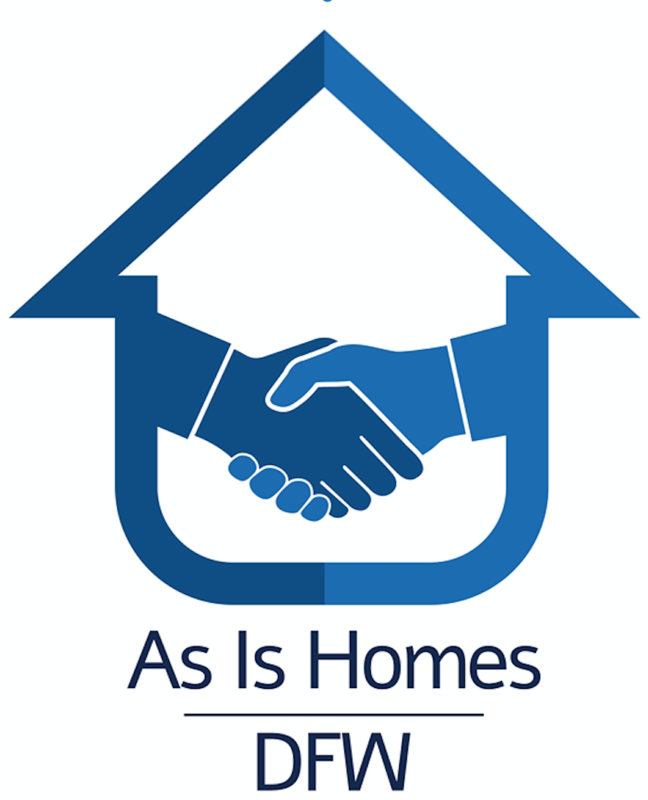 Because there are so many companies who buy homes quickly in the DFW area, we often get asked – “why sign with you?”. It’s a great question. We believe you should know the things that make us different and set us apart. First, we work in full transparency with our clients. We think it’s important for you to know what we’re doing at each step, and to be able to trust us. If you have questions about our offer number, how the process works, or any concerns, you can ask us anytime, and we’ll be happy to show you everything or answer any question. Second, we’re a family-run business, and local here in DFW. Everything we do, is by the book. Our heart is to get to know you, not just your house. We want to learn about your situation, what your goals are, and then figure out a solution for you that works for both of us. Third, we have incredible customer service. We offer 24/7 support, and we can even help you find your next home if you need! As we said earlier, if the time comes that you need to delay the selling process, we can close on your timeframe. Finally, we’re an ethical company. Basically, that means that we pay fair offers, we won’t change up our offer number on you last minute like some cash for homes companies will, and we don’t pressure you to take our offer. Instead, you can take the time you need to talk it over with family or friends, and make sure it’s a good fit for you. If you decide that selling to us is a good fit, we’ll move forward. Give us a call today, or fill out the form to request a cash offer on your home. We try to deliver same-day cash offers, so you should receive one from us in less than 24 hours. If you can’t find a realtor in DFW who can help, we might be able to. Don’t get us wrong, for most homeowners, a realtor is going to be the best solution for you, and help you earn the most amount of money possible for your home. But what if you don’t have the money, time, or ability to make the repairs your home needs? What if you’re facing foreclosure, or need to sell in a few weeks? What if you can’t wait for the realtor to find a buyer for your home? That’s where we come in. If that’s where you’re at, we may be a good fit. The advantages we offer are that we’ll pay you cash for your home, in just 30 days or sooner. We take care of all the paperwork with the bank, and we pay all the closing costs, with no fees or commissions to pay. We’ll also buy your home in it’s current state, so you won’t need to go through getting it fixed, or even move everything out if you don’t want to. If you can wait a few months for your home to sell, and have the ability to keep paying monthly expenses and fix your home up in any way the buyers want it, then you should go with a realtor. They’ll be the best solution for your goals. But if selling quick is your biggest priority, or you can’t keep making payments on the house and just need to get out from under it, or if you just want to get paid for your home as quickly as possible without having to lift a finger, then we may be a better fit. Of course, we encourage you to give us a call and talk to us about your specific situation! We’d be happy to answer any questions you have, learn more about where you’re at, and make our recommendations to you. Or you can fill out this form and we’ll get in touch with you in less than 24 hours (ASAP).